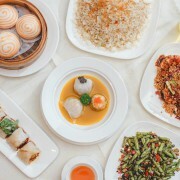 The modern Chinese ambience with all day dim sum menu. 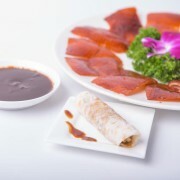 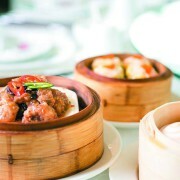 The authentic Cantonese cuisine restaurant that offers eclectic menu in a modern and sophisticated dining environment. 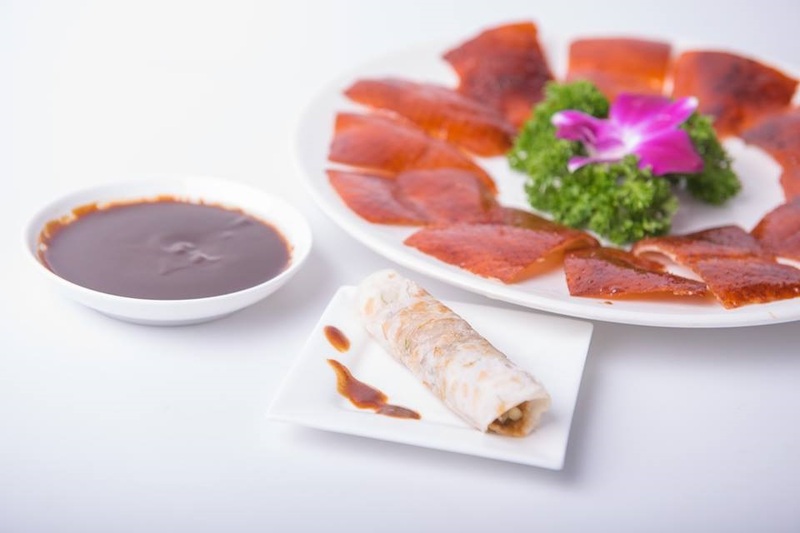 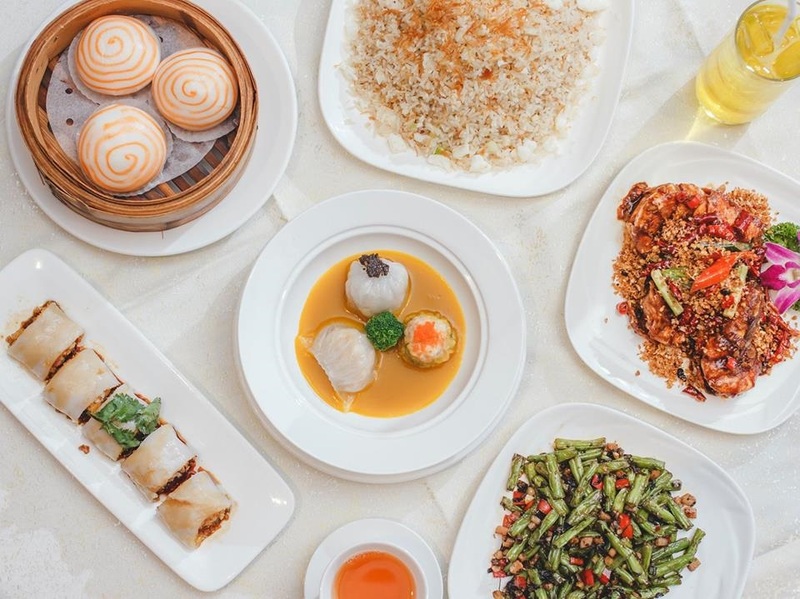 Hong Bao uses fresh and seasonal ingredients to present delectable gastronomy, the dishes are always authentic by the highly experienced team from Macao and Canton. 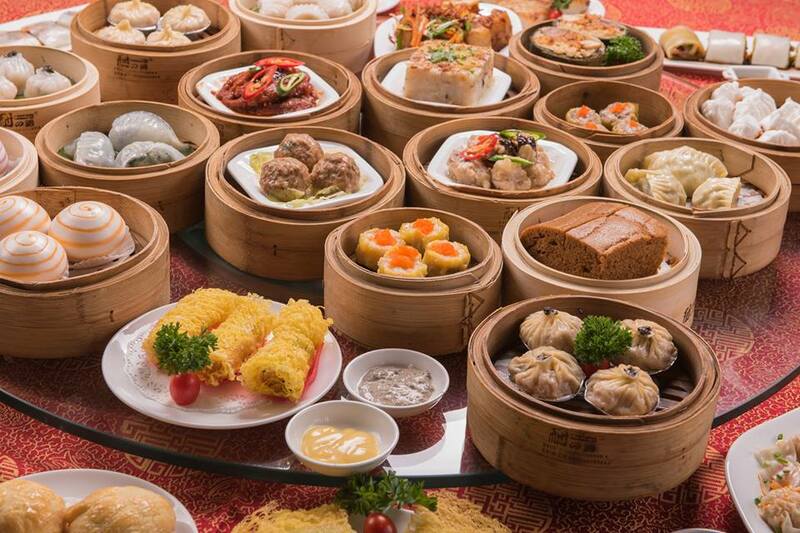 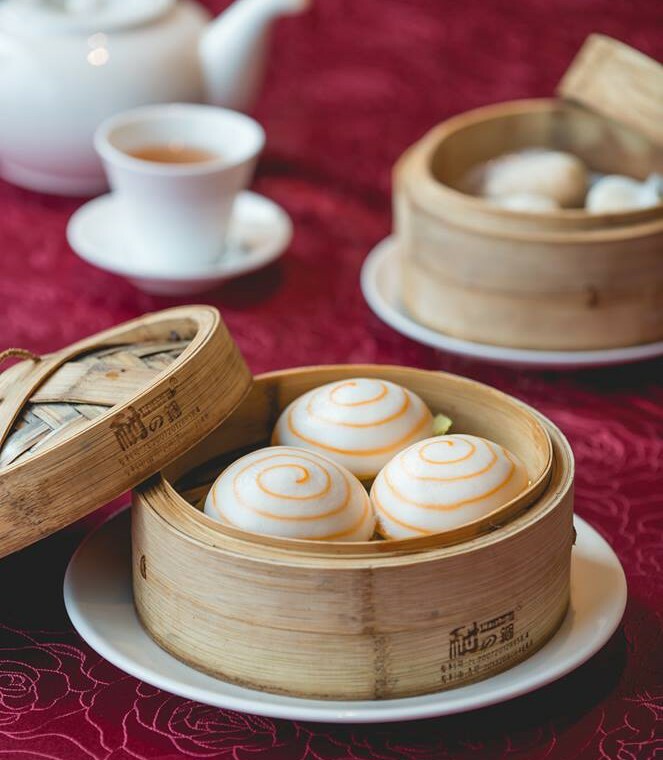 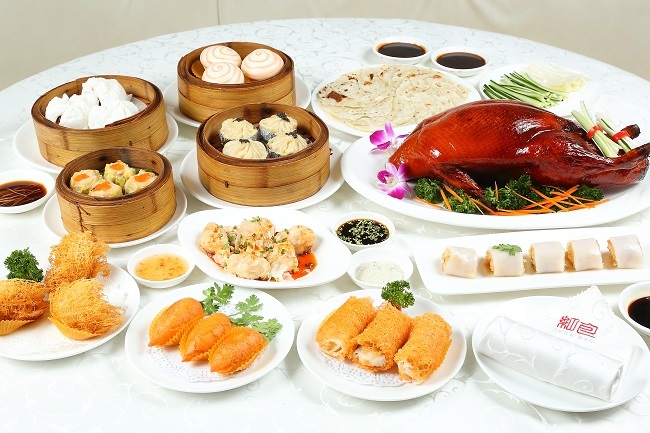 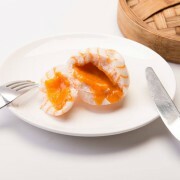 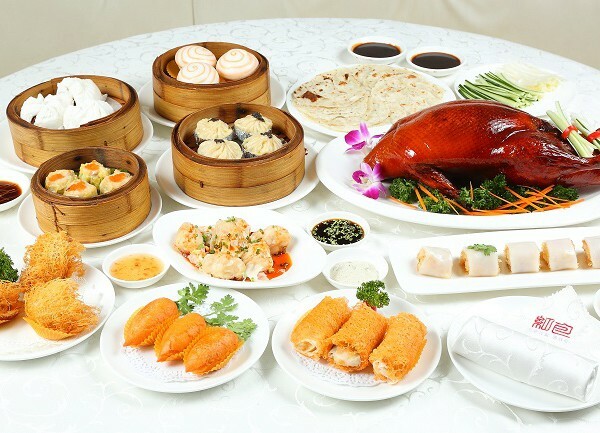 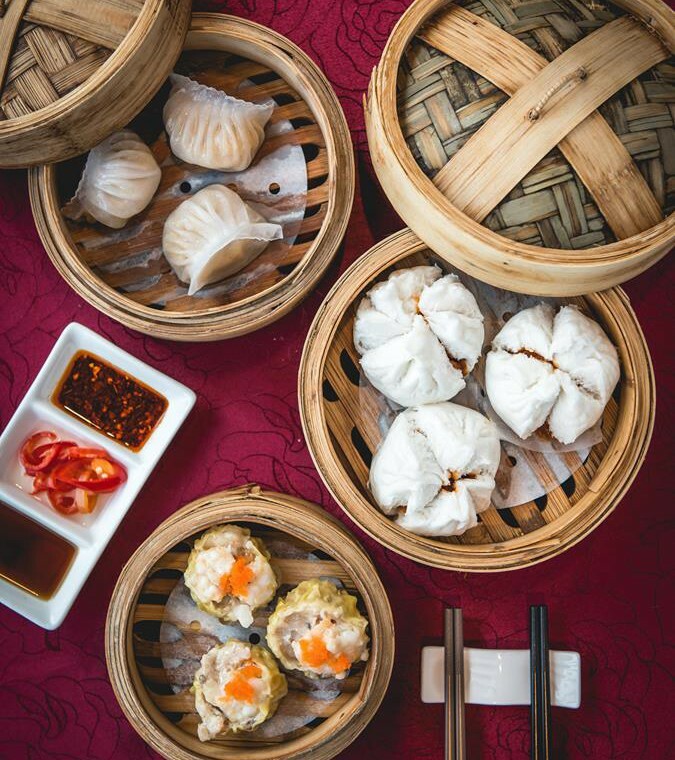 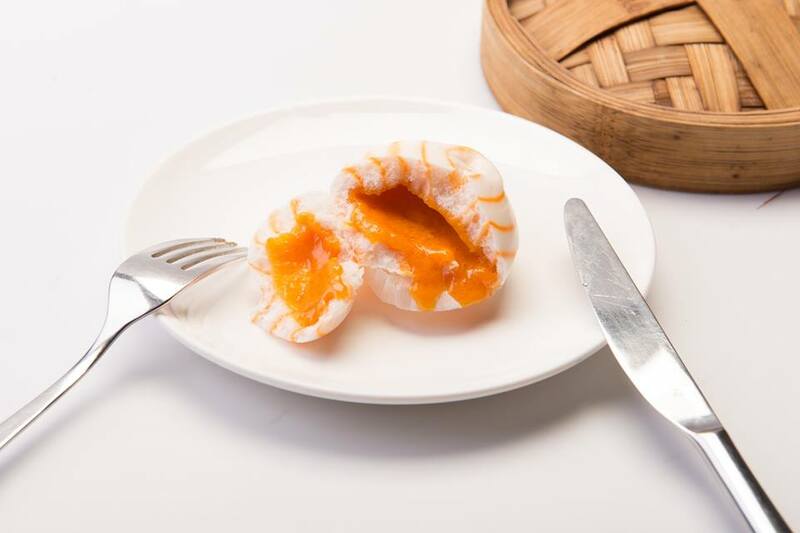 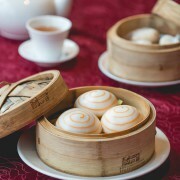 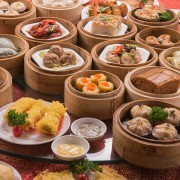 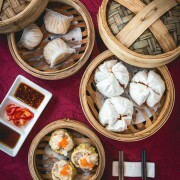 In addition, Hong Bao offers genuine chef-crafted whole day dim sum which could crown as “The Best Dim Sum in Town”. 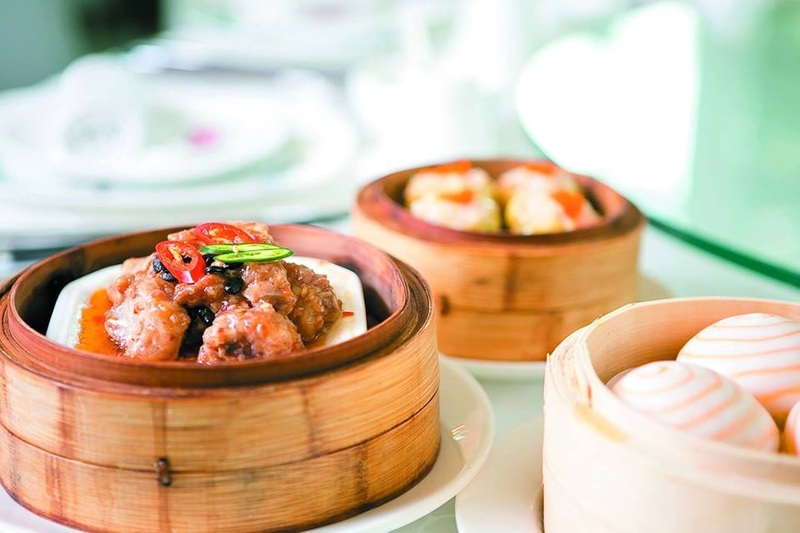 The modern Chinese ambience that comes with private dining rooms will guarantee an unforgettable and excellent restaurant experience you never had before.